Plot Outline: A drunken Sherlock Holmes is really just a cover for the real detective - Dr Watson. Tagline: Behind every great detective is one even greater. This is a Sherlock Holmes story with a difference. 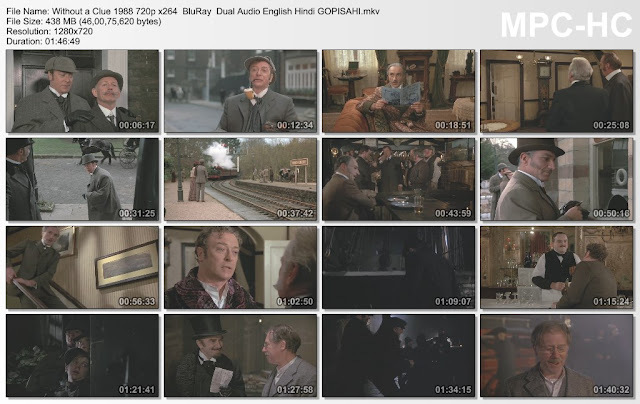 Here Dr Watson is the ace detective and has been using an actor to play the part Holmes. 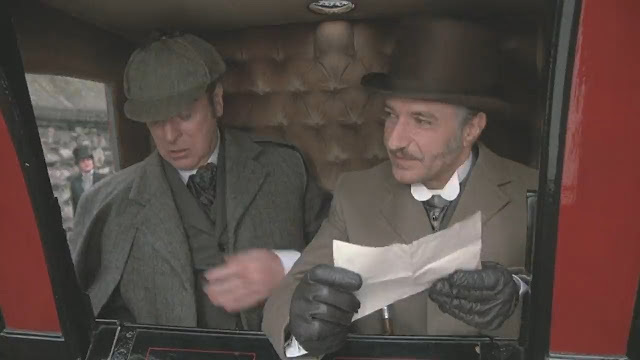 Holmes is a drunken actor and gets on Watson's nerves. When Watson tries to go it alone, he doesn't have much success, so he is forced to let Holmes take all the credit once more. 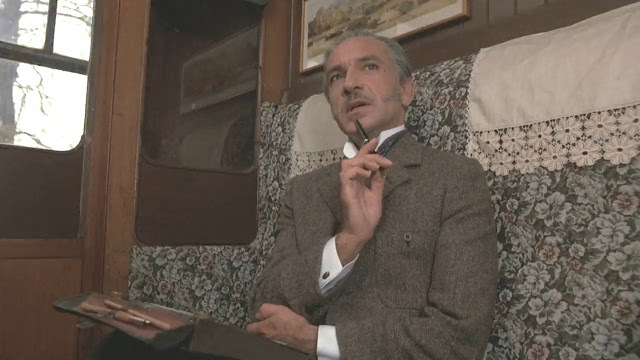 Sherlock Holmes is as dashing as ever, but with a little secret: Dr. Watson is the brains behing the operation. Watson scripts all of Holmes' solutions, having discovered that while people would believe in Holmes, no one was ready to accept, Dr. Watson, Crime Doctor. 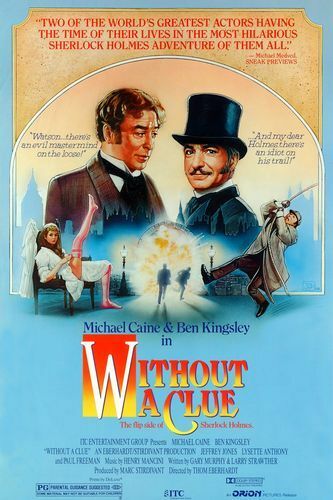 When Reginald Kincaid, the actor he has hired to play Holmes becomes insufferable, Watson fires him and tries to go out on his own, but finds that he has done all too good a job building Holmes up in the public's mind.